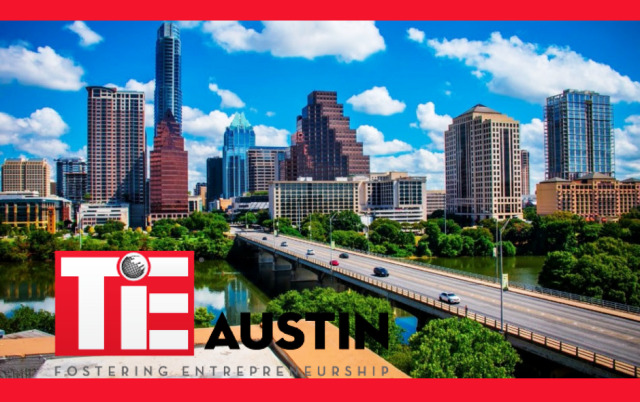 Since 2000, TiE-Austin has been supporting entrepreneurs. What makes TiE unique is that the organization connects entrepreneurs with each other and other stakeholders in the ecosystem, including seasoned serial entrepreneurs, angel investors, venture capitalists, service providers, and early customers. 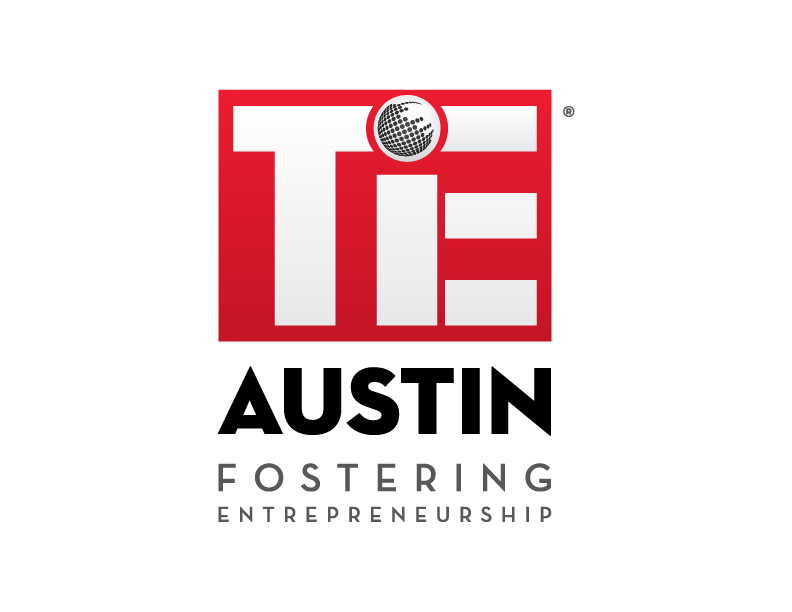 TiE-Austin is a chapter of TiE-Global, the largest global not-for-profit organization fostering entrepreneurship. TiE-Austin members leverage the global network of members from 61 chapters in 18 countries. TiE has 12,000 members throughout the world, and has contributed over $250B in wealth creation.